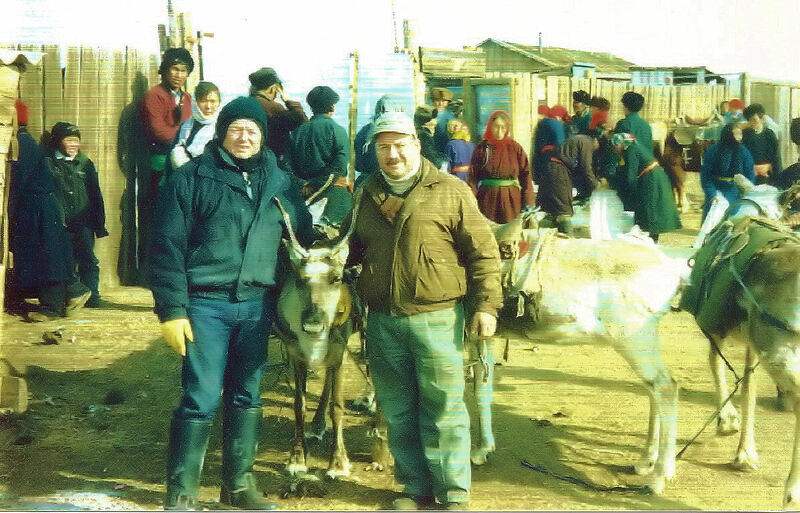 I had almost forgotten how cold it was, how mangy the raindeer were and how blessed we were to be able to bring God’s word to a forgotten people. Thanks for the memory. I often wonder if that little boy still has my yoyo? What an amazing adventure we had as we drove 12 hours across frozen permafrost to find the Reindeer People. The best part was how receptive they were to the good news about Jesus. I will never forget their kindness and hospitality and, of course, the intense cold!